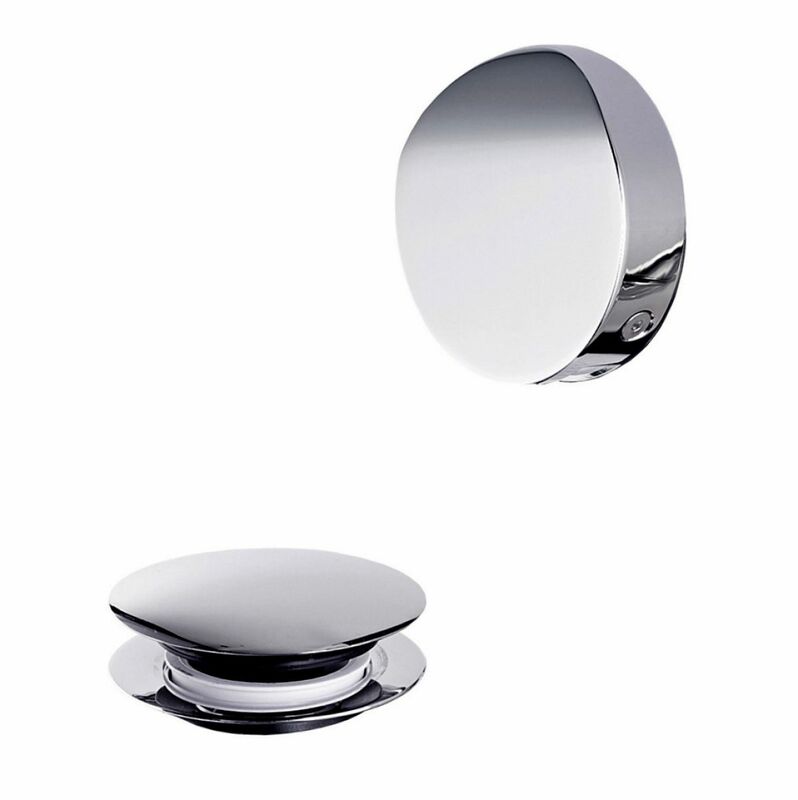 Simple, streamlined and discrete, the Absolute 6180 Bath Filler gives the bathing space a calm and uncluttered appearance. 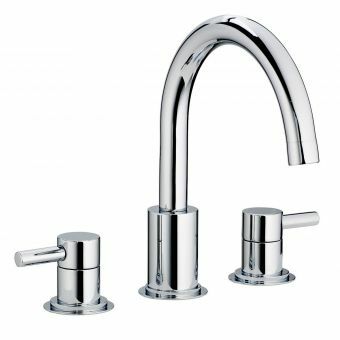 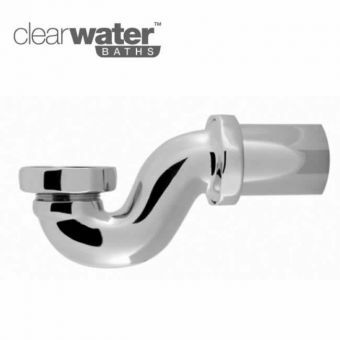 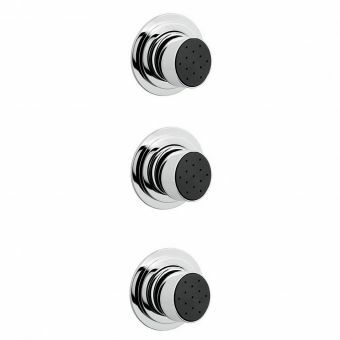 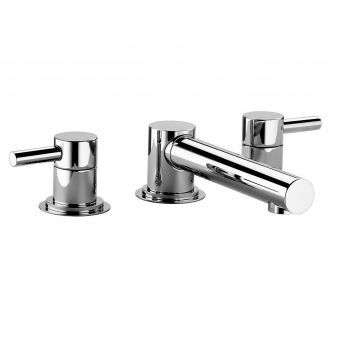 With this option, the need for deck mounted taps or wall mounted bath fillers is removed, giving an open and graceful character to the bath tub. 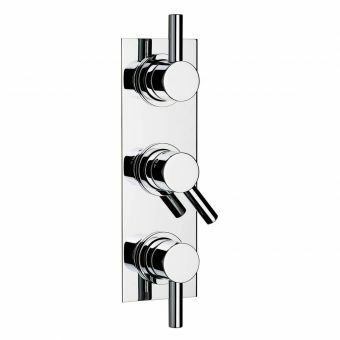 Integrating the bath filler outlet into the overflow, the bath fills with a cool cascade effect. 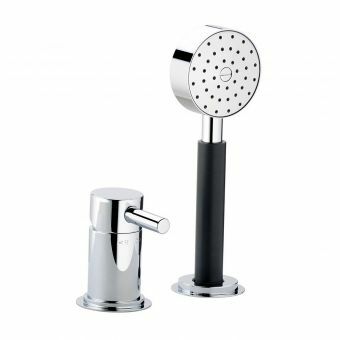 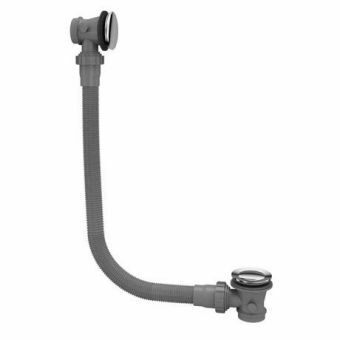 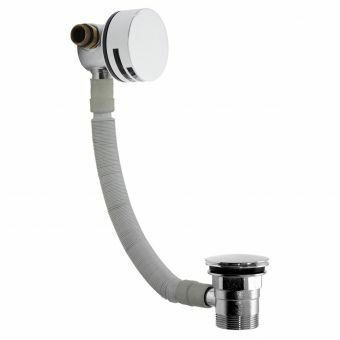 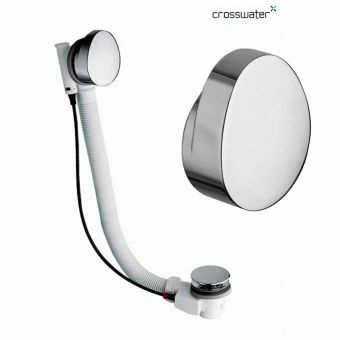 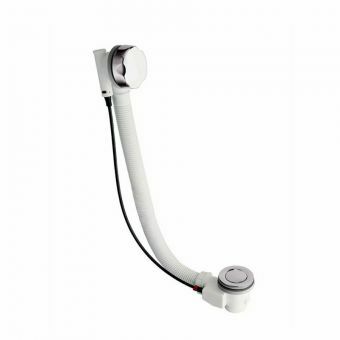 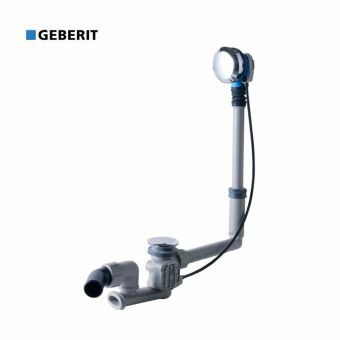 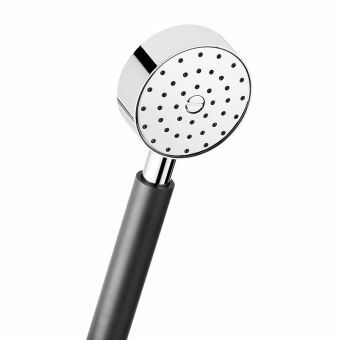 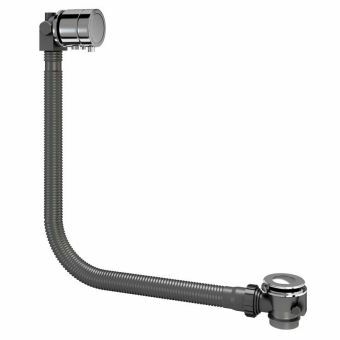 Controlled by a compatible Absolute bath filler valve, it can also be used within the context of the combined bath and shower enclosure. 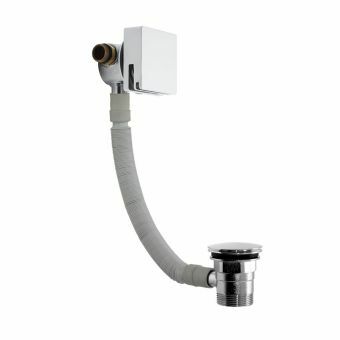 The waste outlet is operated via a simple push and click mechanism, so there is also no need for typical plugs or waste operation levers. 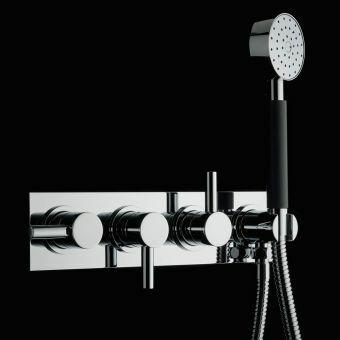 Perfect for the bathroom that opts for a sense of calm minimalism, the whole unit is one of quiet confidence through expert engineering and design. 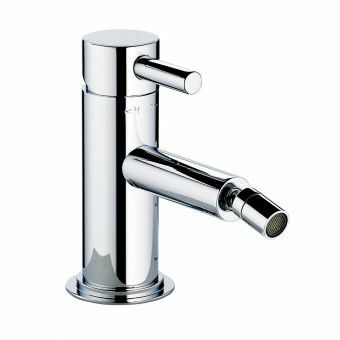 Available in the six colour finishes that characterise the Absolute range, it can be easily matched to its sister products in the range.